The recent New York Comic-Con spelled big news for The Boys’ fans. During the event, the cast and crew of the comic book adaptation, which was picked up and would be released by Amazon Studios, not only officially premiered the series trailer but also announced the inclusion of an A-lister in the series’ cast. 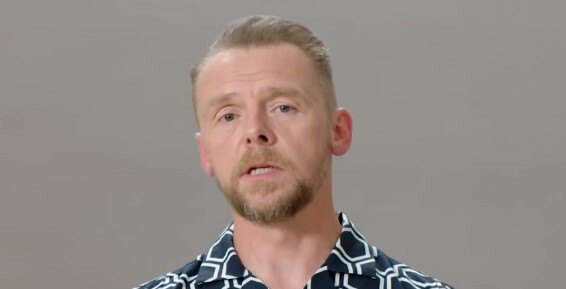 It was confirmed that Cornetto Trilogy’s Simon Pegg would be part of Amazon’s The Boys. The actor, who also played key roles in Star Trek and Mission: Impossible, would be playing the main character, Hughie’s, dad – a character that wasn’t part of the original source material. 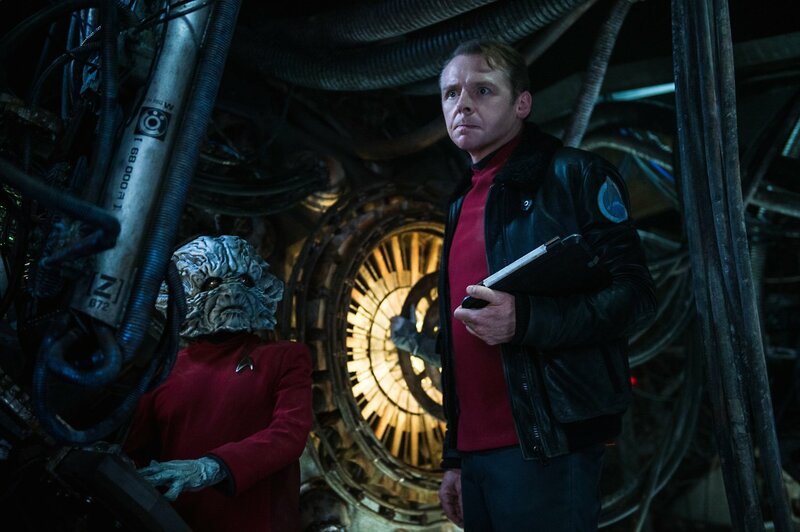 In the wake of the announcement, Simon Pegg sat down with Screenrant to reveal even more details about his role and what fans should expect from The Boys. “Everything that I saw, I really really liked, and I appreciate the importance, when making an adaptation, of not being too slavish. 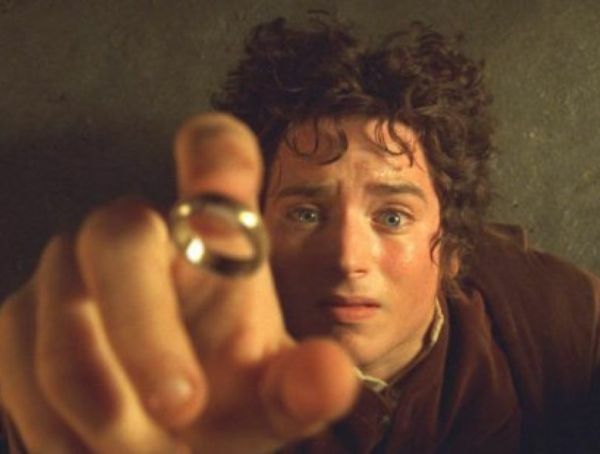 You can tie yourself in knots by being desperate to please, and I think that the best thing you can do with a story that first appeared in 2008 sis to make sure that it feels relevant in 2018. So they’ve done everything they can to do that. So the changes that I saw felt completely in keeping with the spirit of the comic book.”Amazon’s The Boys would be premiering on Amazon early next year.